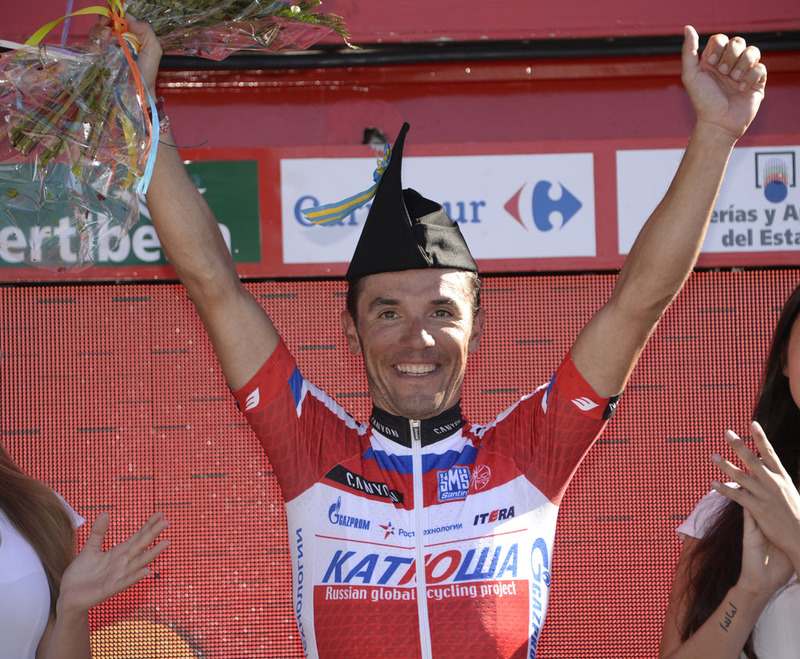 Spaniard Joaquim Rodriguez has won stage 19 of the Vuelta a Espana where 41-year-old American Chris Horner has again assumed the overall lead. Rodriguez (Katusha) launched a solo attack within the final kilometre of the uphill category two finish but did not celebrate with an elaborate victory salute instead sprinting across the line having started the day fourth overall. Diego Ulissi (Lampre-Merida) finished 11 seconds off the pace for second with Rodriguez’s teammate Daniel Moreno third. Horner was 14 seconds in arrears of the day’s winner but placed ahead of overnight race leader Vincenzo Nibali (Astana), who was a further six seconds back. 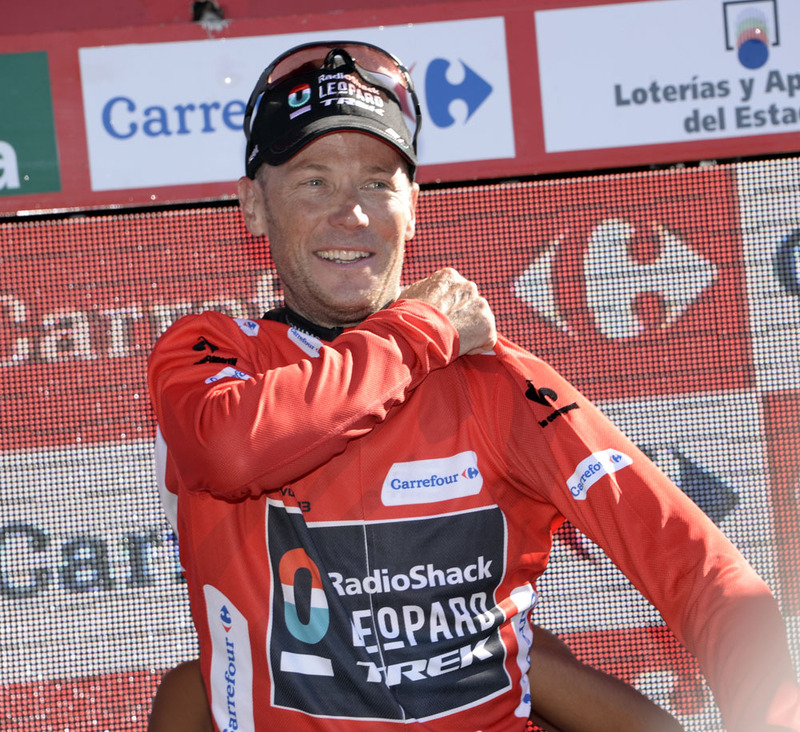 Horner (RadioShack Leopard) has a narrow three-second advantage over the Giro d’Italia champion Nibali with one mountain stage remaining before the race concludes on Sunday.